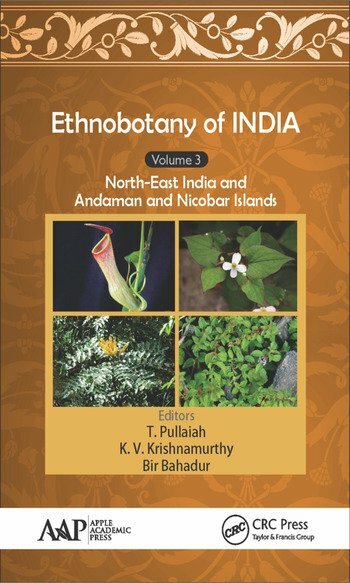 Ethnobotany of India: Volume 3: North-East India and Andaman and Nicobar Islands is the third of a five-volume set of Ethnobotany of India. 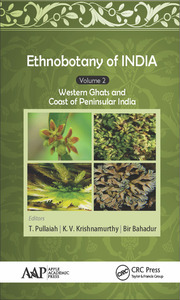 Bringing together in one place the important information on the ethnobotany of the North-East India and Andaman and Nicobar Island region of India, this informative volume presents the details of the tribes of the region, their numbers, their habitat, their culture, and particularly their usage of plants for various purposes. Introduction. Ethnic Diversity of North-East India. Ethnoagriculture in North East India: Pros, Cons, and Eco-Sustainable Model. Ethnic Food Plants and Ethnic Food Preparation of North-East India. 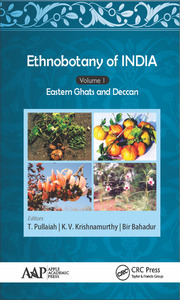 Ethnomedicinal Plants of North-East India. Ethnobotany of Other Useful Plants in North-East India: An Indo-Burma Hot Spot Region. Ethnoveterinary Practices in Northeast India and Andamans. Ethnobotany of Andaman and Nicobar Islands. Documentation and Exchange of Ethnobotanical Knowledge. 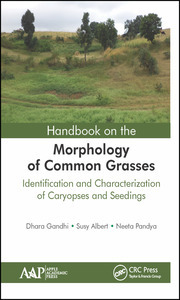 Quantitative Ethnobotany: Its Importance in Bioprospecting and Conservation of Phytoresources. Ethnobotany of Turmeric and Its Medicinal Importance. Traditional Use of Herbal Plants for the Treatment of Diabetes in India. Ethnobotany of Oral and Dental Problems in India.